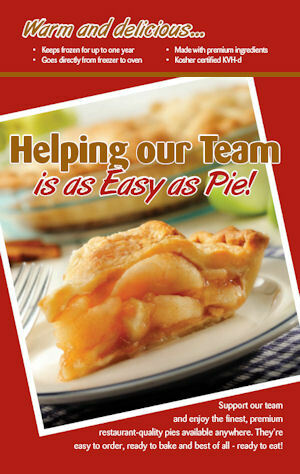 Profitable fundraising has never been so much fun! A list of fundraising ideas, right here that are packed with ideas for your extra profits. 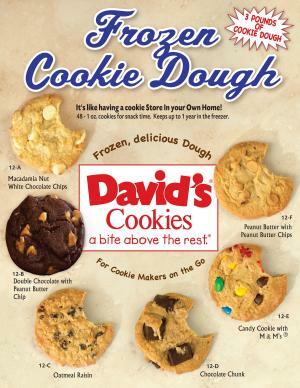 Continue reading "Davids Cookie Dough Fundraising "
HUGE Profits & easy distribution when your organization participates in a Gourmet Coffee Fundraising. Call 800-515-0863 for more info. 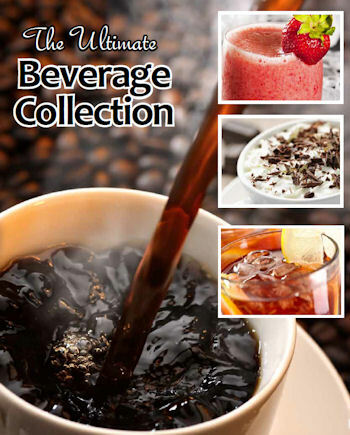 Continue reading "Gourmet Coffee Fundraising"
Earn HUGE dollars for your organization w/little worries when you conduct a Gourmet Popcorn Fundraiser. Call 800-515-0863 for info!